The mildly updated Honda Civic facelift has been launched in Malaysia at a starting price of RM 113,800 (around INR 20.98 lakhs). The refresh is accompanied by a price slash of around RM 2,200 (around INR 40,500) over the previous iteration. 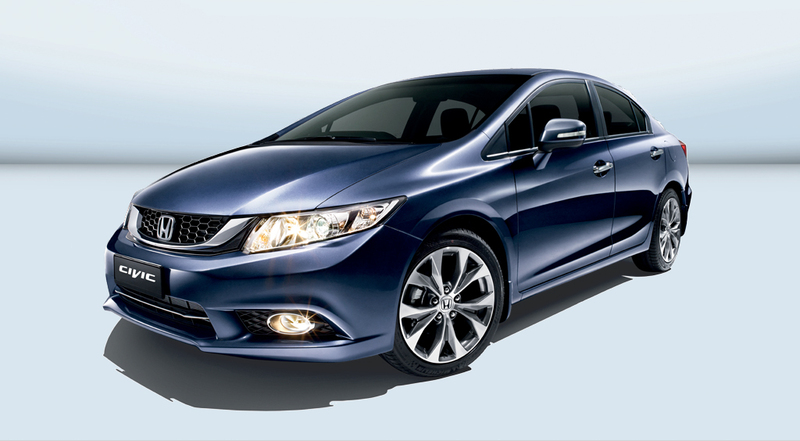 The Honda Civic facelift gets mild revisions to the grille and bumper. Visual changes on the new Civic are hard to spot. The new grille gets honeycomb meshing with a revised chrome insert and the secondary airdam gains a chrome strip as well. A new exterior color option called Twilight Blue has been added to the palette, rounding off the changes. Customers can spruce up their entry level D-Segment sedan with the Modulo and Mugen kits. The sedan stays untouched under the skin as it continues to draw power either from the 1.8-litre i-VTEC four-cylinder petrol engine which produces 141 PS and 175 Nm of torque or the 2.0-litre i-VTEC unit which puts out 155 PS and 190 Nm of torque. 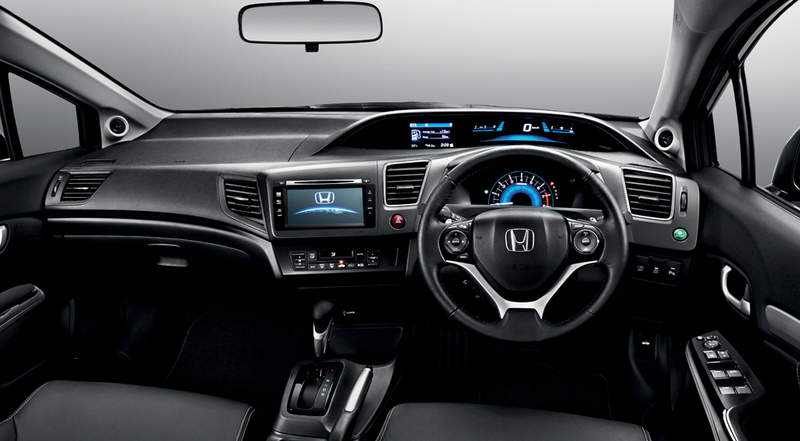 The infotainment system is upgraded with a bigger display. Both engines are mated to a 5-speed automatic transmission but the bigger engine benefits from paddle shifters. The 2.0-litre variants also get rear disc brakes, 17-inch alloy wheels (1.8-litre variant gets 16-inchers) and fully independent suspension. Despite a cheaper price tag, Honda has not skimped on the equipment level which are at par with that of the outgoing model. Standard features include automatic headlamps, push button start, dual airbags and Vehicle Stability Assist. The multimedia infotainment system in the 2.0-litre variant has been upgraded to include a 7-inch display. Honda Cars India has imported the new Civic diesel for R&D purposes, though the Civic's relaunch is highly uncertain in India.